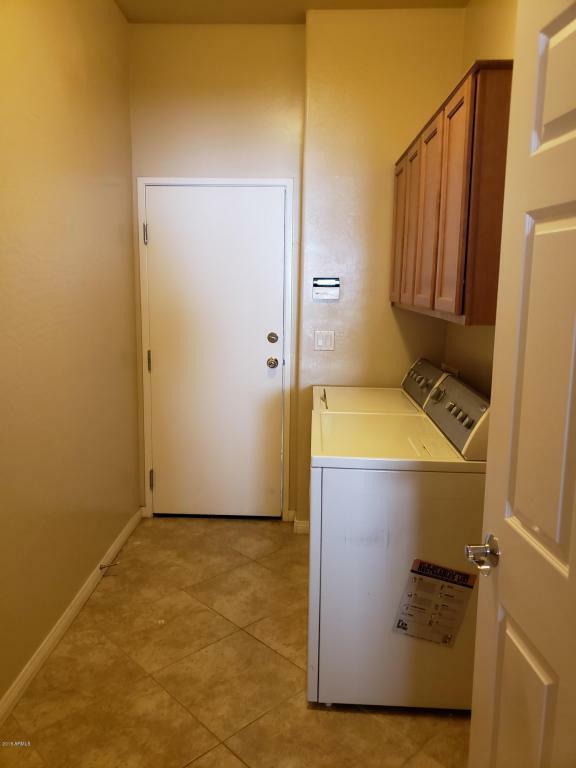 Unfurnished Rental! New Pictures coming soon. Bright and Private End Unit with both upstairs and downstairs Private Patios. North/South exposure. 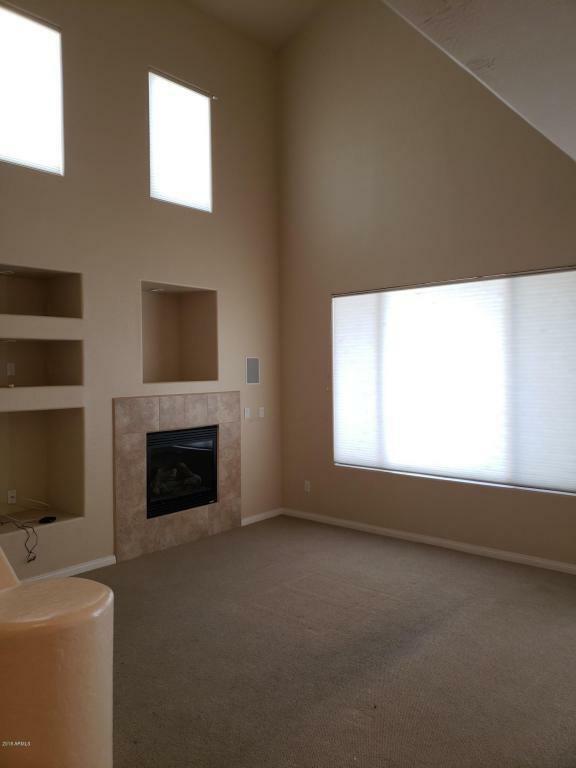 2 Bedrooms Plus a downstairs Den/TV Room.. Lots of natural lighting throughout! Upgraded fixtures and Stainless Steel Appliances. 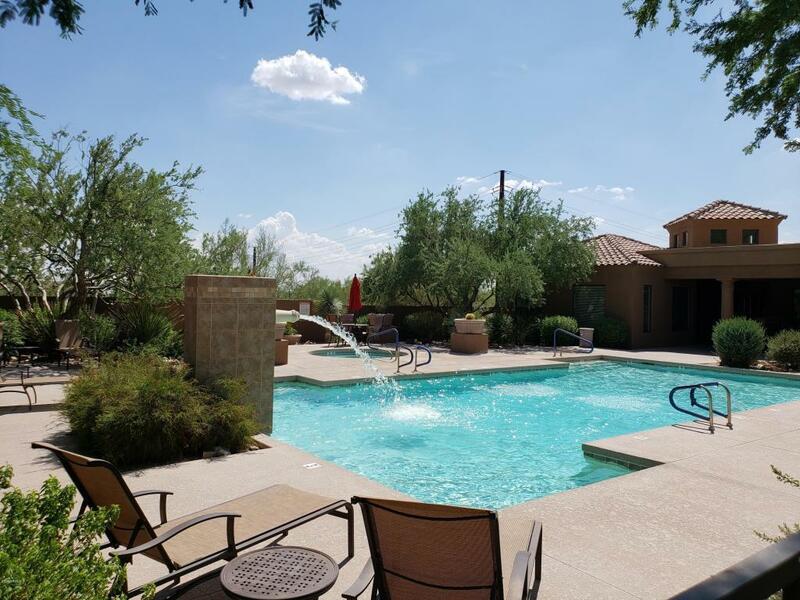 Gated Community Amenities include a Heated Pool,Hot Tub, BBQ, Clubhouse and walking paths. Walking Distance to Restaurants, Bars,Hiking Trails, Bike Paths, Grocery Shopping and Various Retail Amenities! 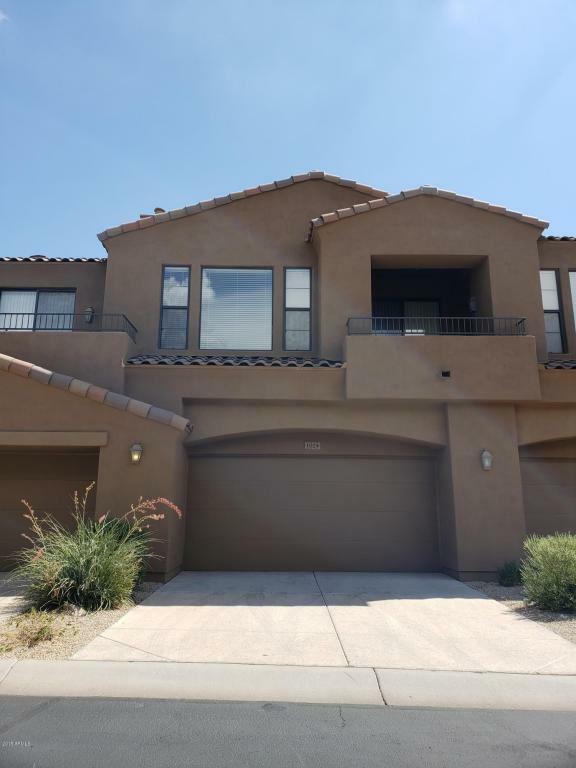 Minutes from Freeway Access, Kierland Mall and Scottsdale Quarter.